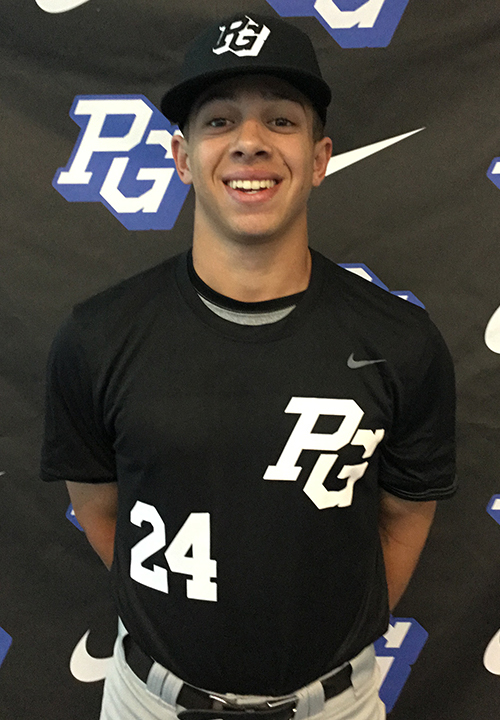 Chris Villaman is a 2019 LHP/OF with a 6-2 185 lb. frame from High Point, NC who attends Ledford HS. Medium athletic build with some present strength and physical projection. Fast paced low hand delivery with a leg tuck start, lands on his heal out front, arm is loose and smooth coming through, has some deception in his mechanics as hitters didn't seem to see the ball well. Upper 80's fastball, topped out at 90 mph, has been up to 92 at PG events in the past, worked down in the zone and to spots consistently, mostly straight, moves his fastball around. Tends to slow body on his off speed pitches, slurve type breaking ball shows good depth and feel, change up still developing. Showed next level tools as a hitter, has quick hands and some bat speed, power approach and can drive and lift the ball well, power approach. 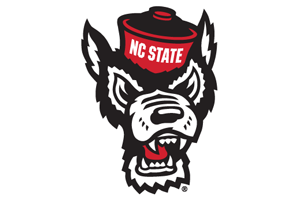 Verbal commitment to North Carolina State.